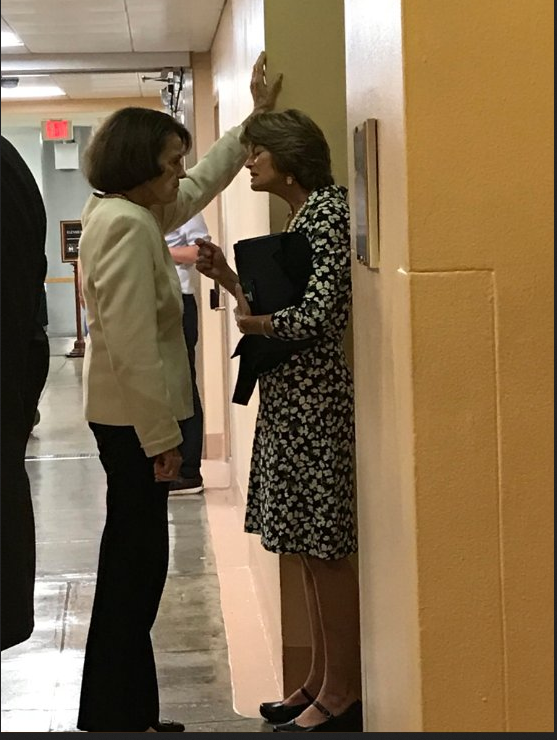 One America News is reporting today that Senator Lisa Murkowski will propose legislation to allow drilling in the Arctic National Wildlife Refuge. In a tweet Senator Lisa Murkowski said the bill will create jobs, keep energy affordable, and reduce the deficit. It would also allow federal officials to sell leases for drilling rights. Analysts claim the move could increase federal revenues by more than one billion dollars over the next decade. The bill only requires a simple majority to pass in the Senate. There will be a hearing next week. Opening less than 3% of the Arctic National Wildlife Refuge (ANWR) in Alaska for responsible energy production could create thousands of jobs, generate billions in new revenue and help reduce our dependence on foreign sources of oil. 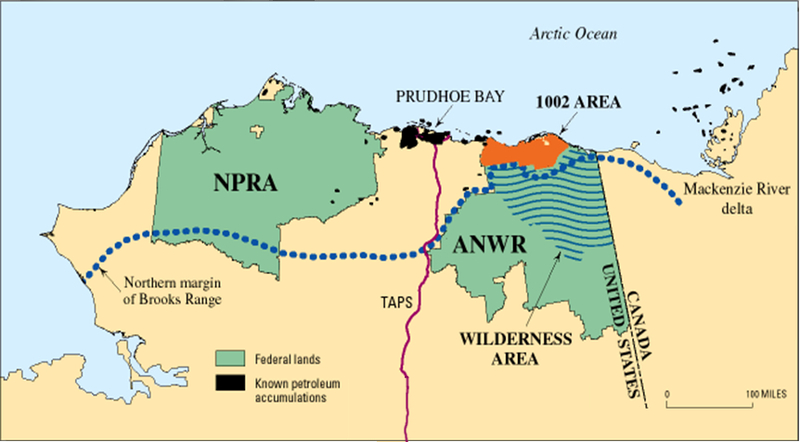 The North Slope of ANWR, known as “Area 1002”, was specifically set aside by Congress and President Carter in 1980 for oil and natural development. This area is not designated as Wilderness. A plan developing 500,000 acres—less than three percent of ANWR’s acreage—would provide access to the majority of ANWR’s resources. According to U.S. Geological Survey estimates, the North Slope contains an estimated 10.4 billion barrels of oil. This is more than the known oil reserves of entire countries that the U.S. currently imports oil from, including: Mexico, Angola, Azerbaijan, Norway, India, Indonesia, Malaysia, Egypt, Australia and New Zealand, Turkmenistan, and Uzbekistan. At peak production, ANWR could supply up to 1.45 million barrels of oil per day. This is more than the U.S. imports from Saudi Arabia every day. Alternatively, 1.45 million barrels of oil per day is over one quarter of what the U.S. imports from OPEC countries each year. The article at the House Committee on Natural Resources website includes the following map, which shows how little of ANWR would be impacted by the drilling permits. I think it is time to stop the unnecessary hysteria and begin to develop America’s energy resources.